One of the many ways in which a woman in menopause is affected is the erratic mood swings. Blame the estrogen levels in her body for that! As if the many physical implications and symptoms occurring in a woman aren't enough, there are several emotion level changes that occur in a woman during menopause. 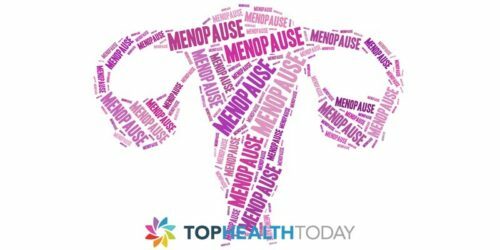 How menopause affects a woman emotionally? These are just a few of the many possible emotional differences a woman might experience. It differs in different woman. The intensity of mood swings and emotional changes would all depend on her body type and how much her hormone levels sway. Why do those mood swings occur? Serotonin is the neurotransmitter responsible for mood regulation. For the normal production and functioning of serotonin, there are few hormones that have to be produced at the required levels. Estrogen is one such hormone which plays a significant role in serotonin production. During menopause, several female hormones, estrogen, in particular, aren’t produced in the normal levels. In fact, the swaying levels of estrogen are responsible for mood swings in a woman during certain stages of pregnancy and PMS as well. When the estrogen levels go down in a woman, mood swings would occur. Hormonal imbalance is thus one main reason for those uncontrolled and unintentional psychological changes. Though the hormonal factor plays the main role, there could be a number of additional reasons for those mood shifts. Age is another factor; normally women close to their 40-50 year age mark, accumulate and carry a lot of stress from the workplace as well as from home. Few even suffer from insomnia and other sleep disorders. Lack of the very essential sleep could also lead to mood swings. 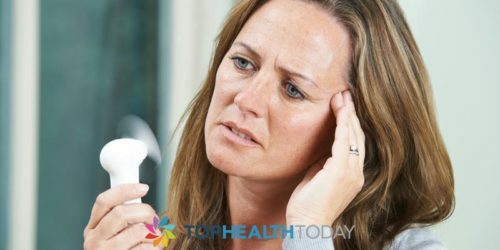 Are all women prone to menopausal mood swings? Even if menopause occurs too early or late than the normal age range, it might be more severe for the woman. There are many more things that can be done so as to reduce the stress and control the environment that can increase chances of mood swings. So by focusing on eliminating the stress inducing elements and getting a good night’s sleep can help alleviate the menopausal mood swings.